Sam is a serial adulterer, whose many businesses and personal interests make him the point of contact for his friends who are struggling with fidelity accusations, including his best friend John and his fiancée Susan. Although Sam constantly encourages John to cheat, John resists. However, when Sam catches Susan in a compromising situation with another man, rather than telling his best friend, he sexually blackmails her. 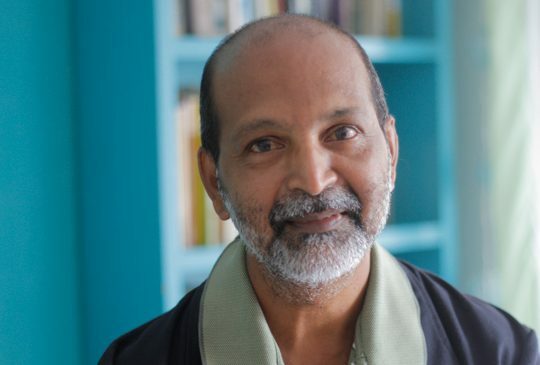 Clifford Seedansingh has been involved in film and television production in Trinidad + Tobago for over 40 years. He has worked on numerous film and television projects in various capacities.